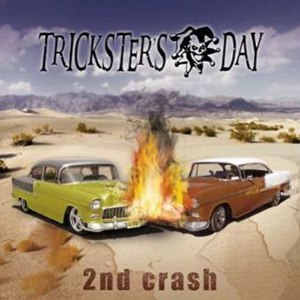 TRICKSTER'S DAY is a Hard Rock band founded in 2005 in Saarbruecken, Germany, the band’s constantly working on its vision to create timeless music. The band has released two EPs and one Live DVD to date and has appeared on several samplers. On March 25th, 2017, TRICKSTER'S DAY released a single “Peter Pan”. The band was able to convince different kinds of the audience by performing numerous gigs in Germany and other European countries as either support act (e.g. opening for Freedom Call, Majesty) or headliner. They have a reputation for playing the perfect mixture of authentic rock music combined with a clever stage show concept. You can expect for best rock’n’roll entertainment. 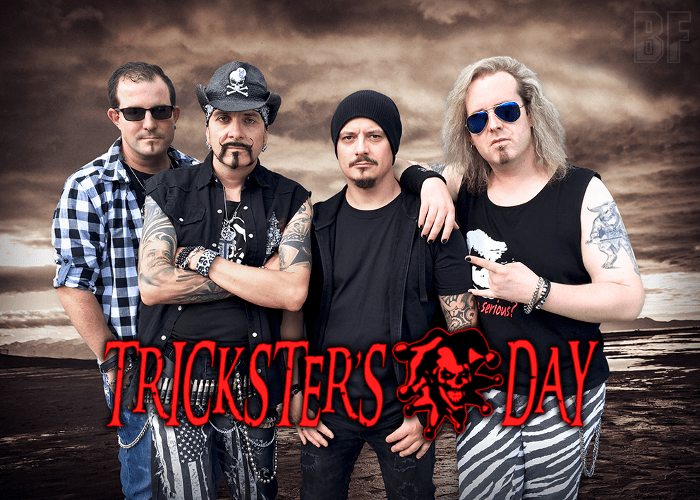 TRICKSTER’S DAY is currently working on recording their first album to be released at the beginning of 2018.